When there’s not much floor space for a regular staircase, turn to our industrial ladders. They’re just as efficient and safe as its larger counterpart. In warehouses, it’s crucial to save space. 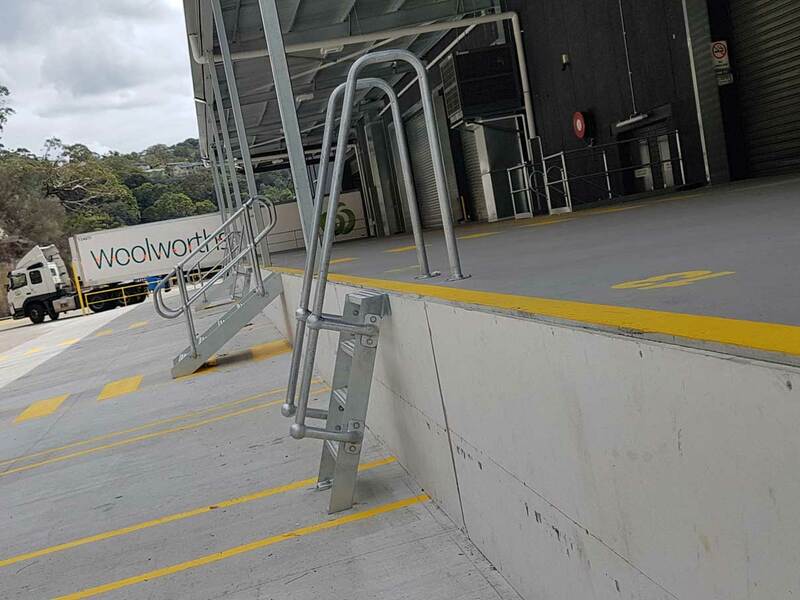 Because staircases can be too bulky, people turn to an industrial stair ladder — it gives people access to elevated areas, platforms and roof spaces without taking up as much space. The ladder, therefore, needs to sport a highly efficient design. This is a challenge we take on at Adex Group. We analyse your raised platforms to ensure the ideal inclination, with maximum space saving and guarding the safety of your team. 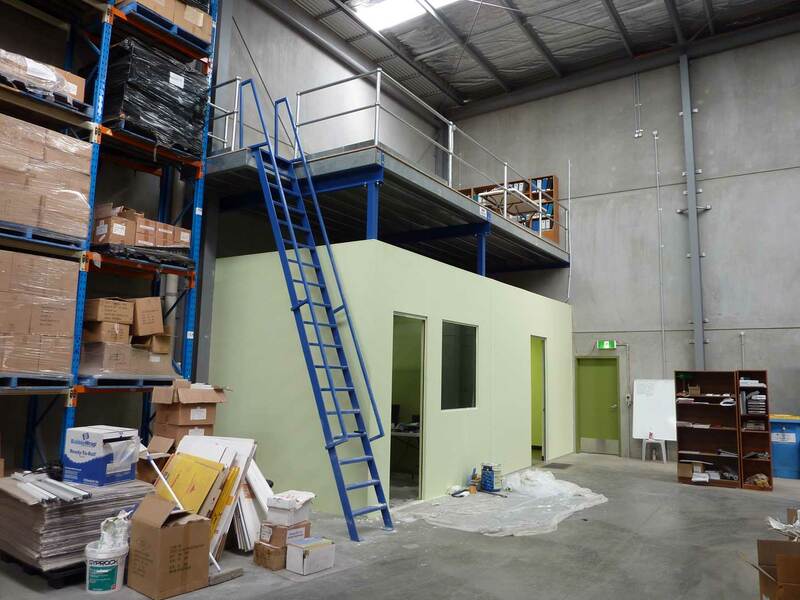 Additionally, we tailor the ladder specifically to the requirements of your floor. 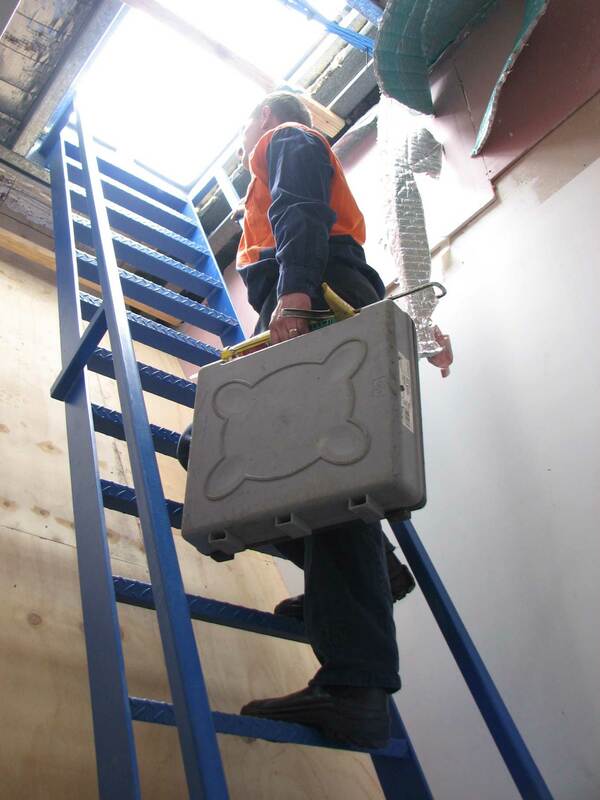 We follow safety and building regulations in manufacturing the ladders and our products comply with Australian standards. We use only high-quality materials to build them. With extensive experience, Adex Group designs and manufacture ladders that are both sturdy and efficient. Adex Group prioritises safety in all our projects. We incorporate chequer pleat treads and landings. This material features non-skid properties that reduce the risk of slipping and falling, protecting your team against injuries. We also design handrails to fit the ladder to facilitate the user’s safe and easy access. Our industrial ladders are made of high quality materials. We have a network of reliable suppliers whom we turn to for industry-standard steel plates, bolts, screws and other raw materials. Adex Group manufactures the ladder according to the design best suited to you. All our tradesmen are licensed, so rest assured that your industrial ladder will give you many years of service. On top of that, we offer a quick turnaround time, so you can make use of your elevated area immediately.